My feature article, “The Leopard in the Vineyard,” has just been published in the September issue of Africa Geographic. 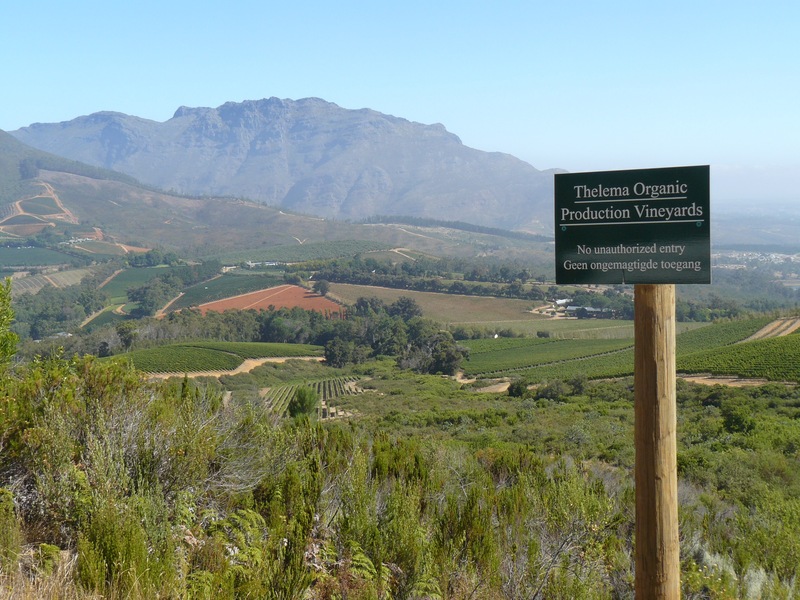 I was pleased to have eight pages for an overview of the South African wine industry’s efforts to balance agriculture and wildlife conservation. « Why Are Elephant’s Tusks So Valuable?